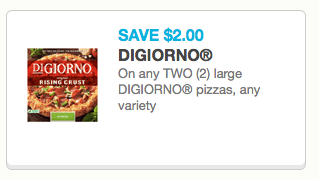 Clipping Chix: DiGiorno Pizzas $2/2 Printable Coupon! Hurry and print this new coupon! Remember, you can print two per computer!